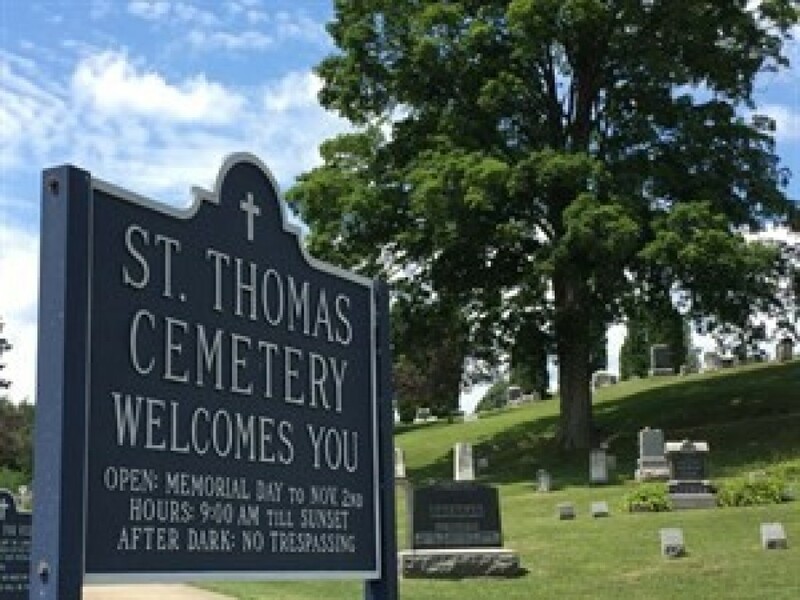 St. Thomas Cemetery and St. Elizabeth Cemetery are dedicated to the service of the Church by reverently laying to rest those who have died, caring for those who grieve, and providing a sacred place of prayer and reflection for all Christians in our cemeteries. In providing a consecrated place for internment, we treat the deceased with dignity after death. We serve as a symbol of the extended community of the Church - a community unbroken by death, as we celebrate the death and resurrection of the Lord, which offers to us the promise of eternal life. St. Thomas and St. Elizabeth Cemetery holds the similar status of any Church, a place of prayer and respect for all people of good will. 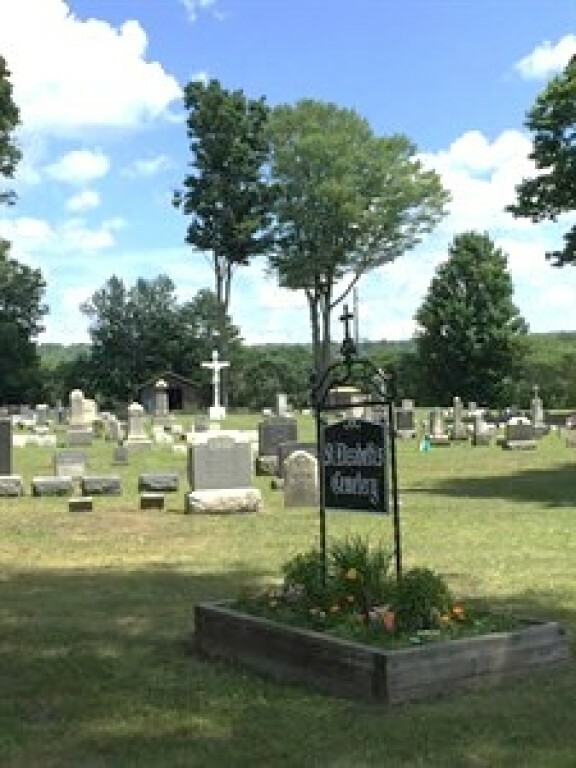 For more information regarding one of our 2 Catholic cemeteries,please contact our Director of Cemeteries at the parish office (814-663-3041). If you wish to hold a funeral Mass or service for your loved one at either St. Thomas the Apostle Church or St. Elizabeth Church, please contact the priest or deacon by calling the parish office.